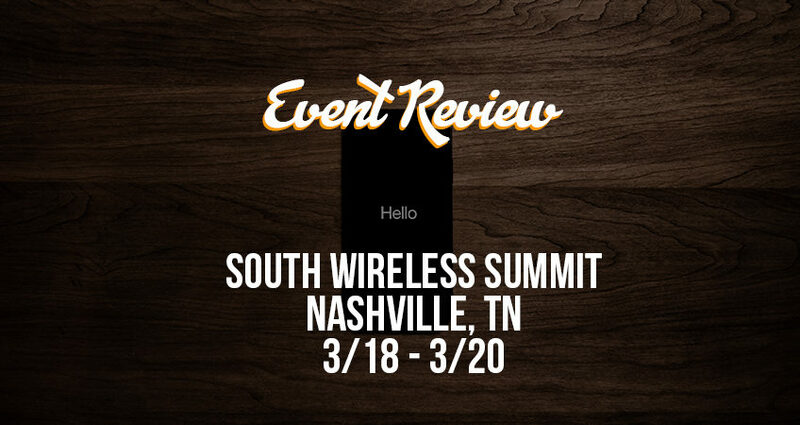 Event Review: South Wireless Summit - MOUNTAIN, LTD. The 8th Annual South Wireless Summit will host the wireless infrastructure industry’s largest gathering of thought leaders and technology experts focused on expanding next-generation communications throughout the south region of the United States, providing a platform for industry members to discuss key issues and focus a joint mission in support of the development of wireless networks on a state and regional level. Join over 500 infrastructure providers, wireless carriers and service firms March 18 to 20, 2019 in Nashville, TN at the Music City Sheraton. 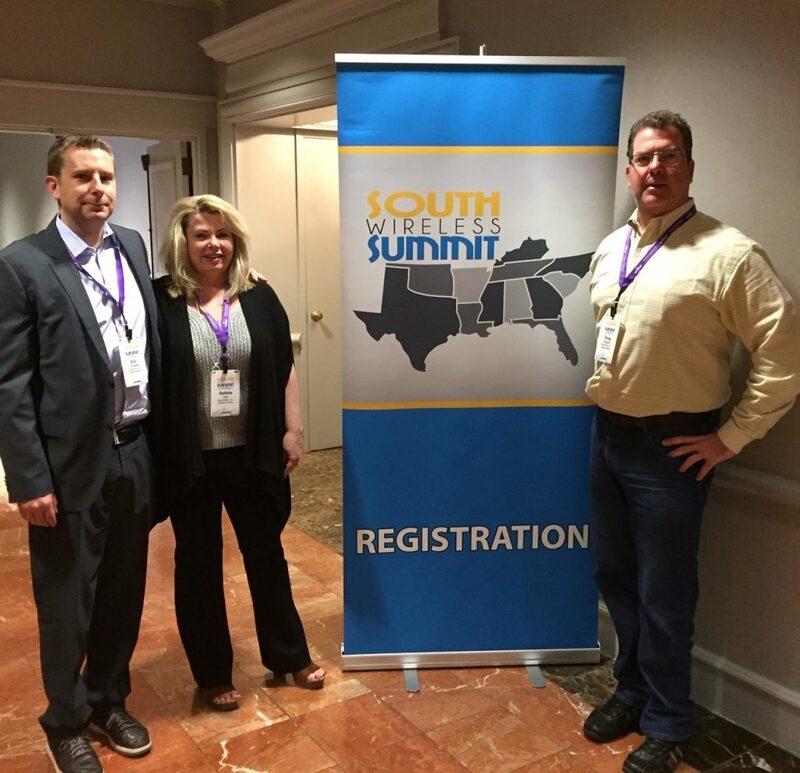 South Wireless Summit attendees will have the opportunity to choose from several timely and topical keynote presentations, panel discussions and training sessions covering a broad range of topics related to the wireless infrastructure industry. The exhibit hall will feature several companies on hand to share their innovative services and business solutions. Other event highlights include a Bowling event and a Clay shoot. Thank you to Doug Brogdon who provided the summary of his experience from the event. 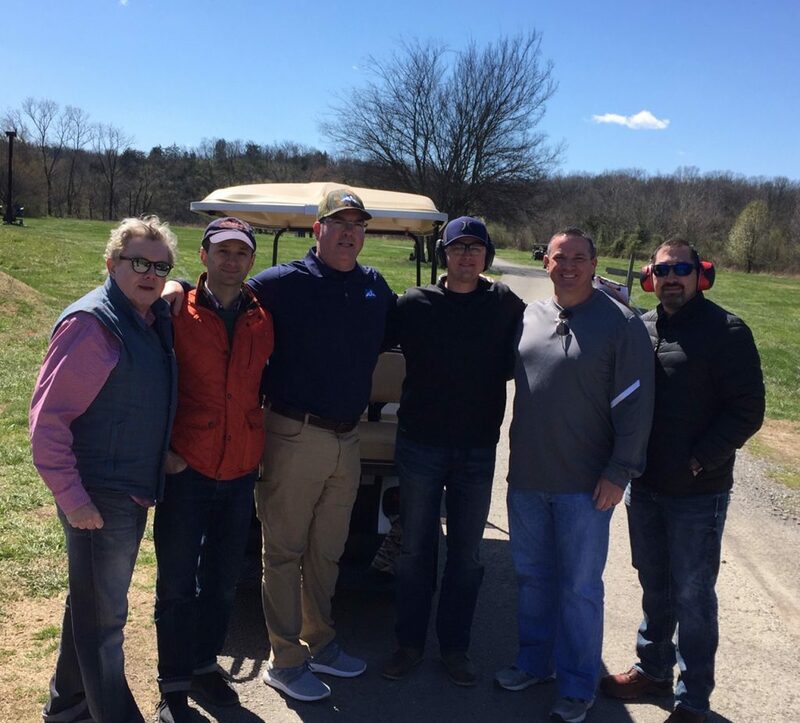 The conference started on Monday at the sold-out Sporting Clays Event at the Nashville Gun Club. We were broken up into groups of 6 people each and went around to 15 different shooting stations. This was a fantastic opportunity network and share contact info with others in the group. I shot 48 or 60 targets and was a few shots from 4th place. I imagine there were 150 + shooters. Monday evening Eric, Debbie and I met at the conference social and talked with the exhibitors and then went to dinner. Tuesday and Wednesday mornings were comprised of panel discussions. The highlight of Tuesday’s speakers was a talk on the state of wireless by Crown Castle CEO, Jay Brown. After the morning panel discussion were over, Debbie, Eric and I met with four real estate managers from the small cell and transport division at one of our client offices. We had the opportunity to meet with several other clients throughout the day as well. The day wrapped up with shuttles downtown and dinner. Wednesday morning’s panel discussions were highlighted by a wireless panel comprised of CEO’s and VP’s from Tillman, Vertical Bridge, Infinigy, Vogue Towers and Tarpon Towers. One of the common topics of every discussion was the need for additional resources from top to bottom. The demand to expand networks will eventually be so great that we will no longer have the resources to provide the resources, as an industry. This packaged with the lower pricing/long payment terms and regulatory hurdles highlighted the industry challenges we face. We wrapped up the day with discussions with several more clients. I felt this was a very good conference that had a high level of participation, packed in a smaller regional feel. I was much more relaxed atmosphere than other national conferences. Attendee representation spanned a large part of the country and the majority of the attendees worked for regional A&E, Construction and Tower firms.